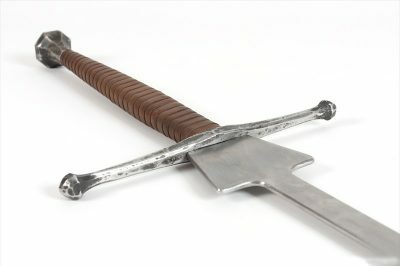 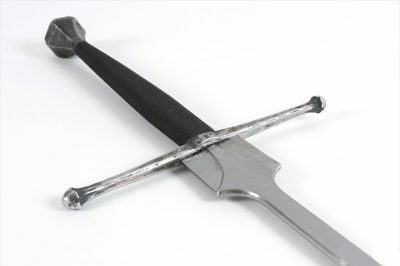 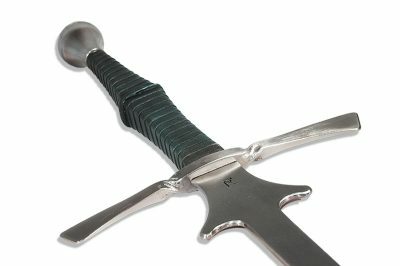 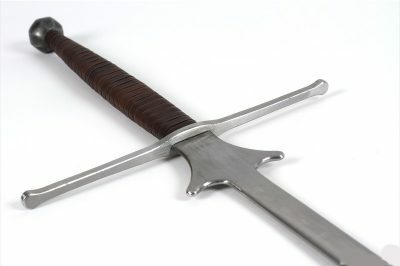 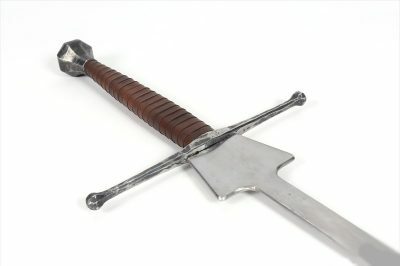 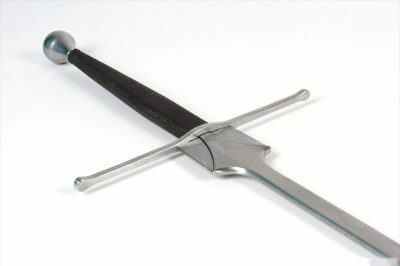 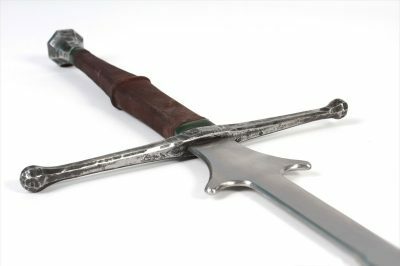 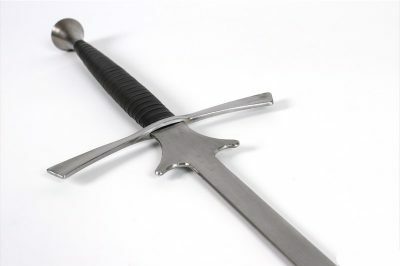 The term “Feder” or “Federschwert” (feather sword) today refers to the particularly shaped longswords with narrow blades, rebated edges, and a flared “schilt” near the cross. 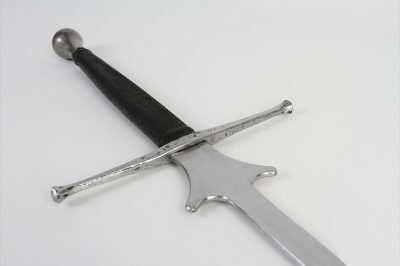 Several antique feder exist today and can be found in various locations around the world. 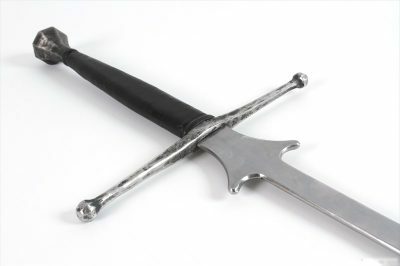 They also feature prominently in Historical European Martial Arts manuscripts from the German speaking regions, France, and Belgium, the latter of which were using them up to the time of the French Revolution! 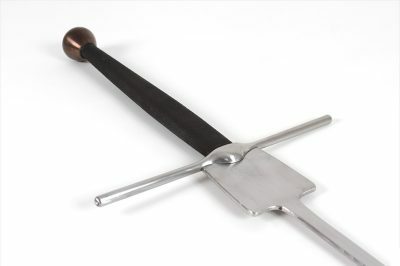 Regenyei Armory was one of the first modern producers of quality feder for today’s HEMA enthusiast and have since become the standard by which all other feder compare. 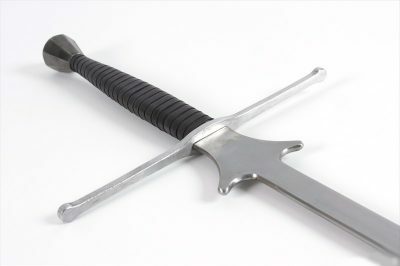 Known around the world for their agile handling, amazing balance, and top-tier durability they are the most trusted name in HEMA for quality feder. 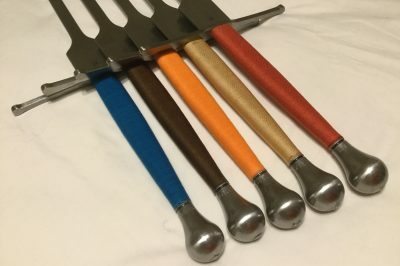 No matter which Regenyei feder you choose, you can’t go wrong! 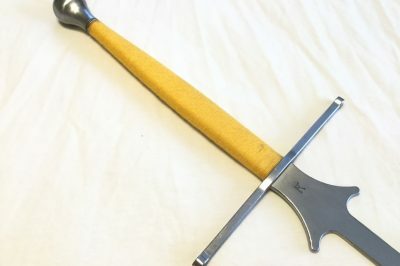 Don’t see the feder you were dreaming of? 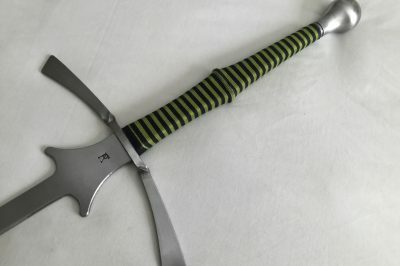 Why not get a custom feder! 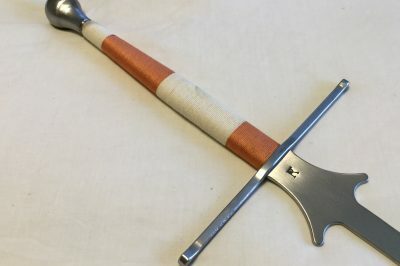 Regenyei Armory is the hardest working smith in the HEMA game and within roughly six months we can deliver to you just about anything you can imagine in a HEMA style feder. Be sure to look through the Custom Feder section to see all of the fine options available. 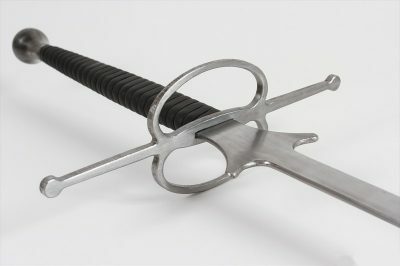 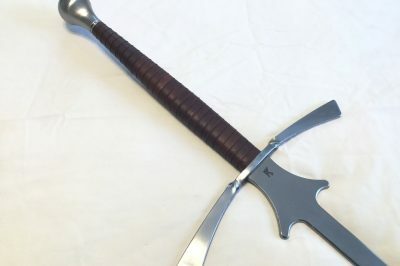 Customized Regenyei Longsword Feder I. 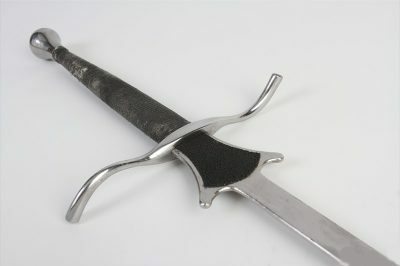 Customized Regenyei Longsword Feder II. Customized Regenyei Longsword Feder III. 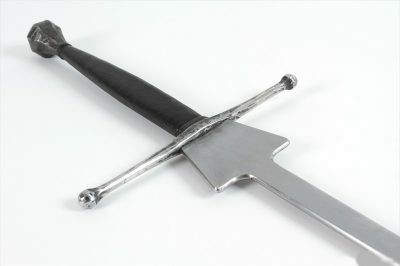 Customized Regenyei Longsword Feder IV. 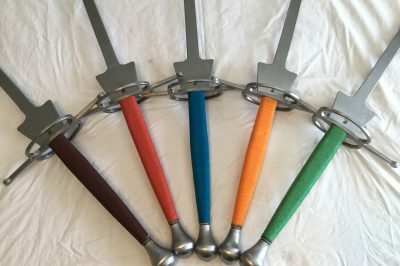 Customized Regenyei Longsword Feder V.
Customized Regenyei Longsword Feder VI. 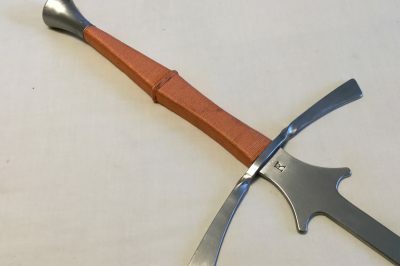 Customized Regenyei Longsword Feder X.